Open Monday to Friday, 8:00 a.m. – 4:00 p.m.
Three haumāna from KSK and Samuel Kamakau Public Charter School had the opportunity to be inspired by some of the state’s top wāhine business leaders at PBN’s Women Who Mean Business 2019 celebration at The Royal Hawaiian Hotel. The sophomore, junior and senior classes each won two awards at the 99th annual Kamehameha Schools song contest Friday night at the Neal Blaisdell Center. KS Kapālama Middle School recently created opportunities for 640 haumāna to get real-world career advice from professionals in fields like law, education and engineering. 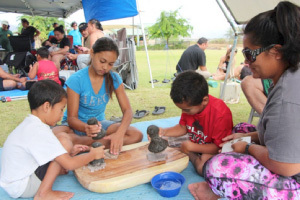 Kamehameha Schools believes that education is an important part of wellbeing for the Lāhui. We are working with the community to create Hawaiian Culture Based Education opportunities that give our keiki a leading edge in life. Together with ka moku o Wai‘anae, we are aligning our resources to build on community strengths and address community challenges. As a result, we will create an environment where keiki will flourish because they are connected to place, supported in learning, and ready to succeed as tomorrow’s local and global leaders. 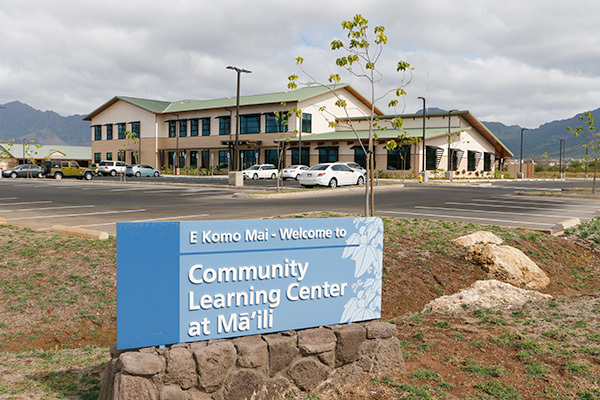 For program information and assistance with applications, call (808) 670-2045.